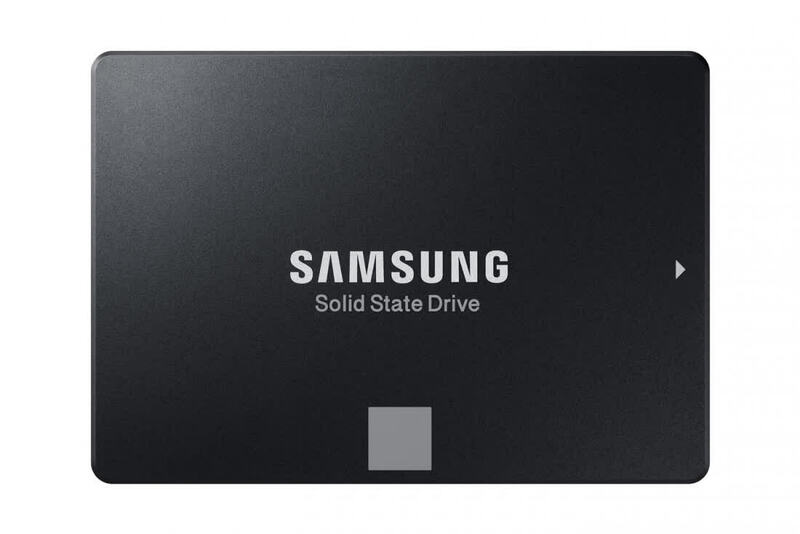 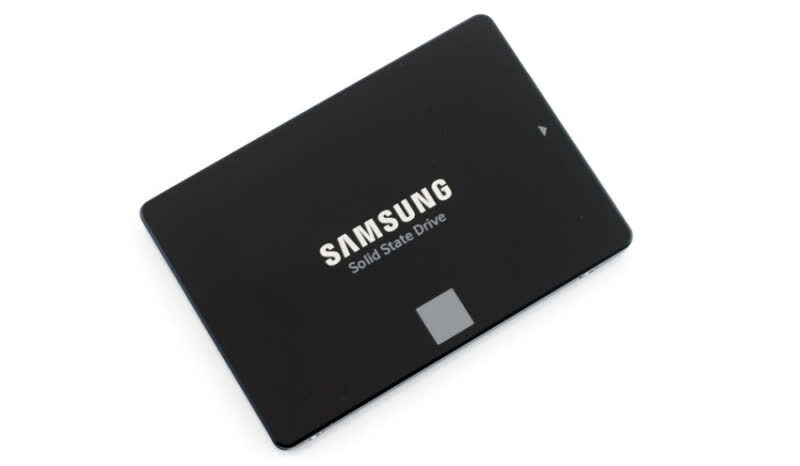 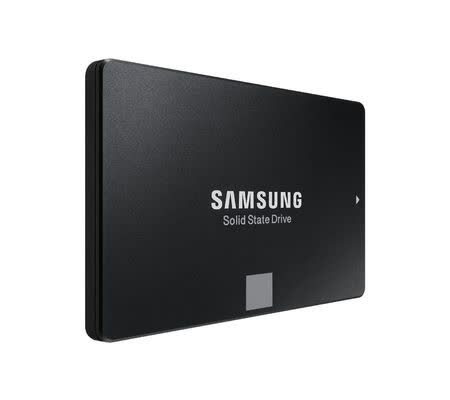 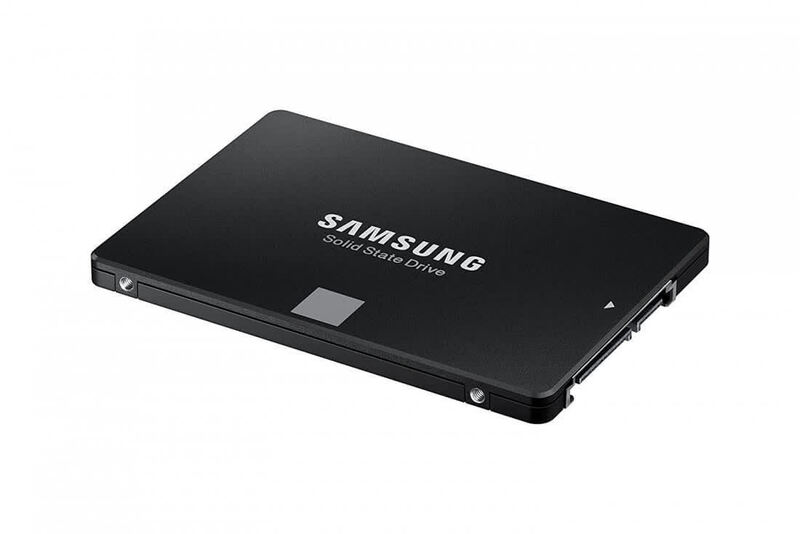 The Samsung SSD 860 EVO is available in a variety of capacities, depending on the form factor, at prices ranging from about $95 for a 250GB drive on up to approximately $1,400 for a 4TB model. 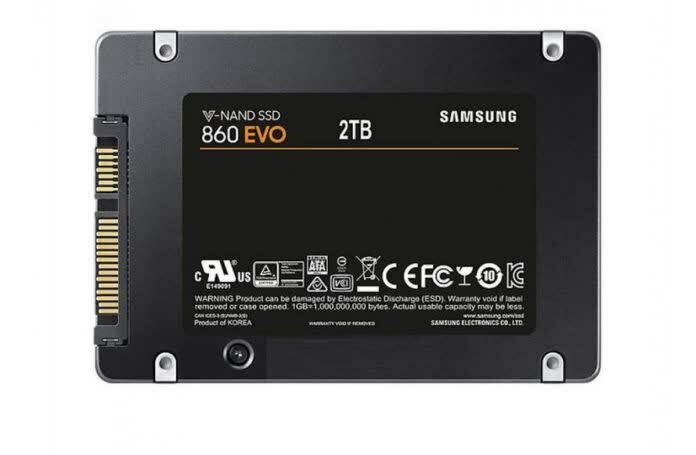 If you're looking to buy the best performing SATA SSD on the market regardless of price, the new Samsung 860 Evo drives are what you should be looking at. 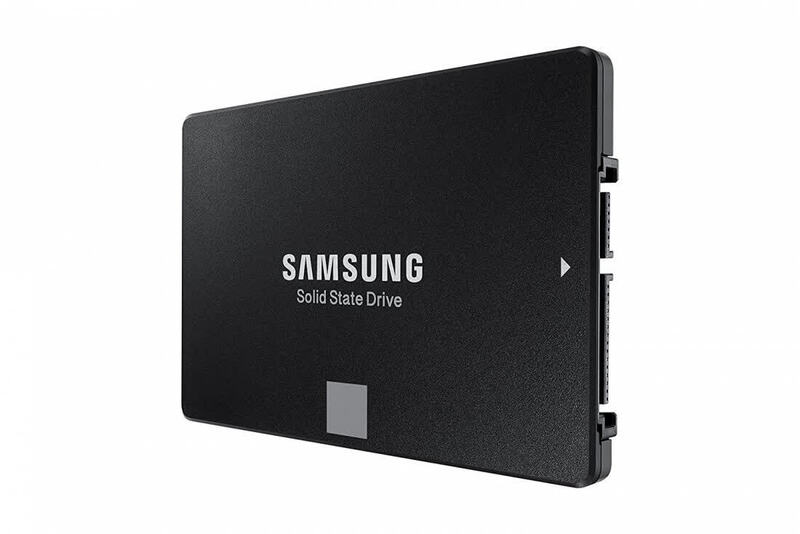 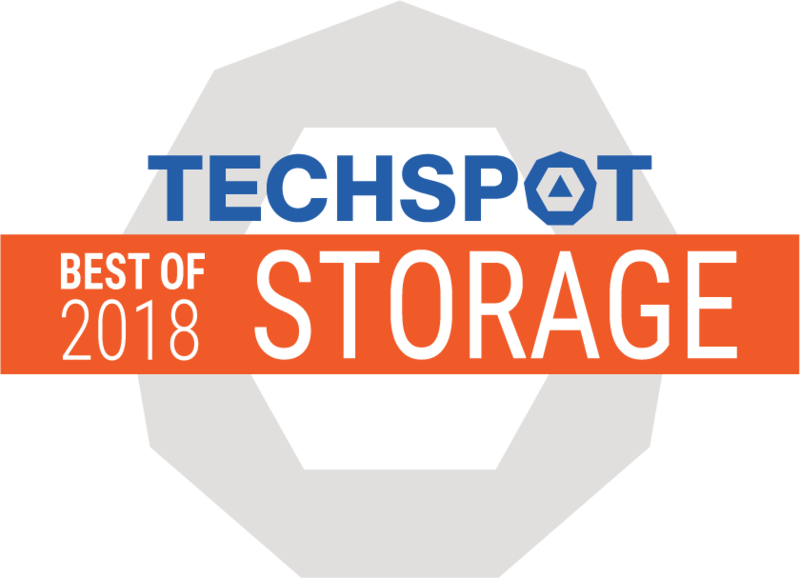 If you are using a traditional hard drive, definitely consider upgrading to an SSD like the 860 Evo because it will offer a massive upgrade in every aspect from read/write speeds to access times.